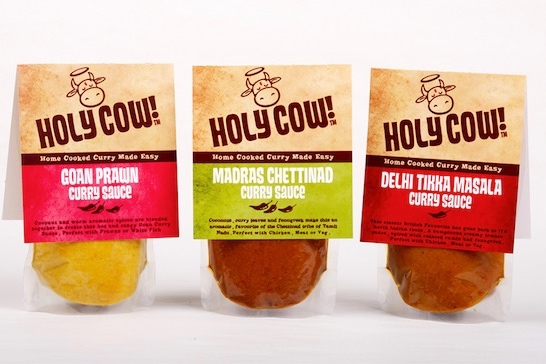 We love Holy Cow!, our new vegan* curry sauces. For every pack of Holy Cow! 250g curry sauce sold in the UK, the company donate a free meal to a school in India.